Saving lives by preventing injuries and deaths at work, in homes and communities, and on the roads through leadership, research, education and advocacy. Tuesday, May 14, 2019, 11:30 a.m. - 1:00 p.m. The Fairfield County Safety Council, managed by the Lancaster/ Fairfield County Chamber of Commerce is one of 82 safety councils across the state sponsored by the Ohio Bureau of Workers Compensation's Division of Safety & Hygiene. 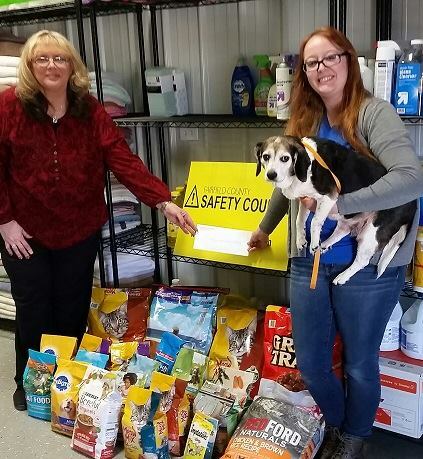 The 85 member Fairfield County Safety Council provides the local community with quality programs addressing occupational safety and health, workers' compensation and risk management education and information. The council also informs participants about new techniques, products and services, and provide a thorough knowledge of these services all in an effort to keep Fairfield County's work places as safe as possible. 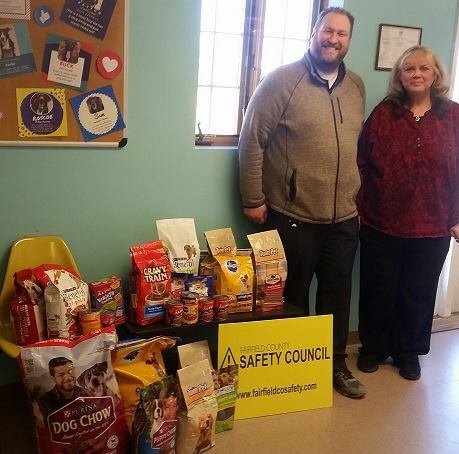 to all of the safety council members who donated dog/cat food and monetary donations at yesterday's safety council meeting. 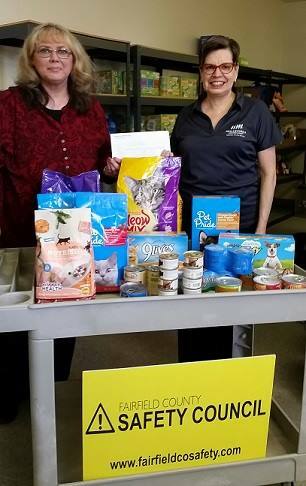 The recipients of your donations were: The Fairfield County Dog Shelter & Adoption Center, Fairfield Area Humane Society and Food 4 Paws at Fairfield County Meals on Wheels. Today's Safety Council meeting featured the BWC awards and guest speaker Louis Belluomini and Star the service dog. 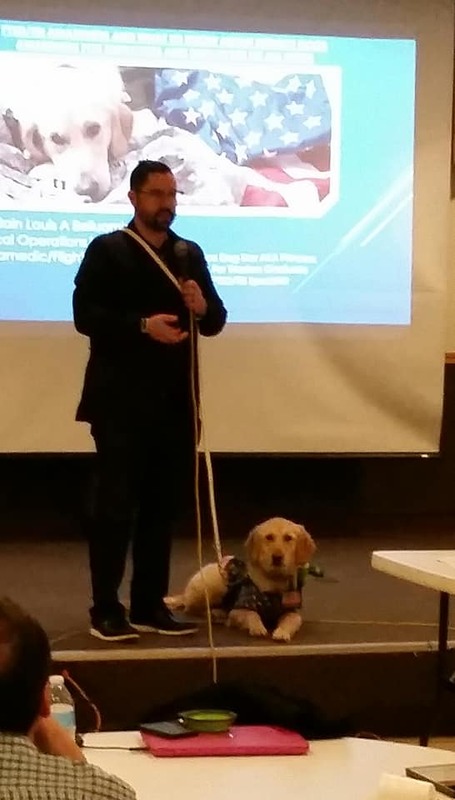 Louis spoke on PTSD and how employers can accommodate veterans with service dogs. He also spoke about acquiring Star through the K9s For Warriors program.